Stellar calls itself a “hybrid distributed blockchain that is open source”. Like most coins they rely on a distributed network of a freely accessible database of accounts and transactions. They aim to ensure transactions are performed at the cheapest possible rates. 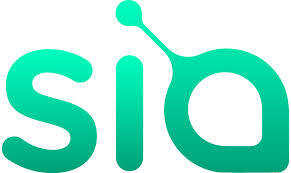 The protocol was developed by a strong international team and has amongst is advisers the founder of WordPress Matt Mullenweg and the founder of Angelist Naval Ravikant. 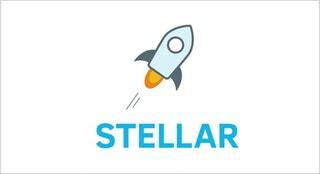 Stellar calls its unit of currency the Lumen which is interconvertible to any other global currency, crypto or not. The token first hit the exchanges in April of 2014 at a price of around .0030. As of this writing, after a fall from its recent peak, the coin is trading at 0.54 for a 160-fold ROI and giving it a current market cap of just under $10 billion USD.